Winter weaves itself into the form and content of several poems in phrases that land on the reader’s consciousness like snow: lightly at first, then heavily in their accumulation. Several poems situation the reader in the midst of the protagonist’s own personal winter, a counterpoint to the book’s sketches of life in the Great White North. 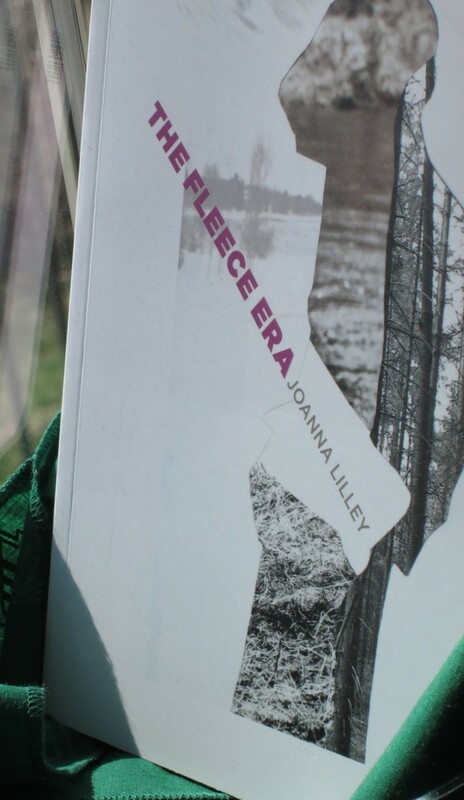 In her poem “Neo-Colonialist”, Joanna Lilley brushes aside her sensitivities and concerns and adopts a comical tone that is (self-)critical of tropes associated with historical and economical privilege, bringing about a marvelous effect, and this crafty poetic approach amid our obsession with everything North is to be found throughout her collection. and save Canadian Tire money. At last we listened to the rumour of the north. the Subaru fuelled and the skis waxed. now that England is full up. the mountains but not the neighbours.